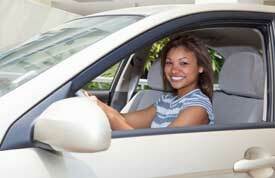 Statland & Katz offers a range of auto insurance products to meet your personal requirements. We offer personal, family auto through Erie, Safeco, Progressive, Hartford, and Chubb. Statland & Katz represents “A rated” auto insurance carriers that can provide coverage beyond the standard. For autos, we can make certain you get original manufacturer parts for vehicle or repairs and a comparable rental with no daily limits if your car is damaged due to a covered loss. Whether you are insuring your teenager’s first car, or buying your seventh automobile, Statland & Katz is ready to help you find the best coverage at the very best rates.